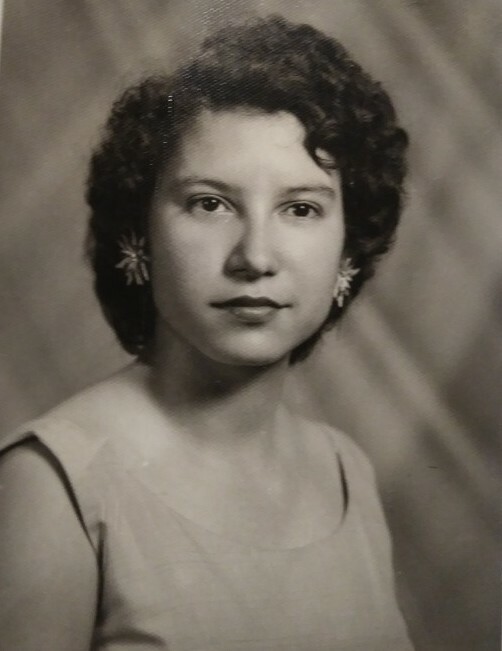 Eloisa Herrera Hernandez was born in Cibolo, Texas on December 12th, 1933 to Eusebio and Anastasia Herrera. The Lord called her home on March 3rd, 2019 at the age of 86. She will be greatly missed by many family members and friends, but they will always hold her closely in their hearts. She will be celebrated at a visitation on Wednesday, April 3rd, 2019 at Chapel Hill Funeral Home at 5:00 p.m. with a Rosary at 7:00 p.m. A funeral Mass will be held at St. Monica's Catholic Church on Thursday, April 4th, 2019 at 12:00 p.m., followed by a procession to Panteon De Guadalupe for her burial.